Q. Is there an MLS for Lenders? A. 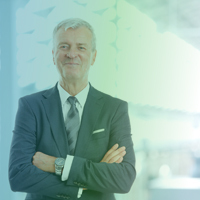 When it comes to interaction within the MLS, mortgage lenders are not necessarily involved with the process, nor do they always understand the power this technology can provide to their business. In fact, most lenders completely overlook the MLS because it is, after all, a tool for real estate agents. For the agent, the MLS is the go-to-source for a property. While home-buyers may use online real estate search tools, agents spend most of their waking days on their MLS listing because that listing provides fuel to every other real estate search portal. And, when the time comes for a real estate agent to show a home-buyer a property, they create property listings straight from the MLS. A. So, as a lender, what are you doing to leverage this powerful tool? How do you display your rate information in real time on the MLS listing itself? How do you insert yourself into the transaction and use the power of the MLS to stay visible, connected and relevant with the agents that are sending you home buyers? To help lenders better integrate with the MLS, RatePlug provides a technology platform that generates new opportunities for lenders by integrating loan information into the MLS listings of their partnered agents. RatePlug manages all compliance details, too. From there, the lender’s rates and products are used to calculate a monthly “cost to own” with PITI, HOA and other fees. Offering a mortgage affordability calculator to usher buyers through the decision-making process helps them better understand the true cost of a property. For agents, RatePlug is included with their MLS membership. As a result, there are more than 700000 agents with access to the platform. 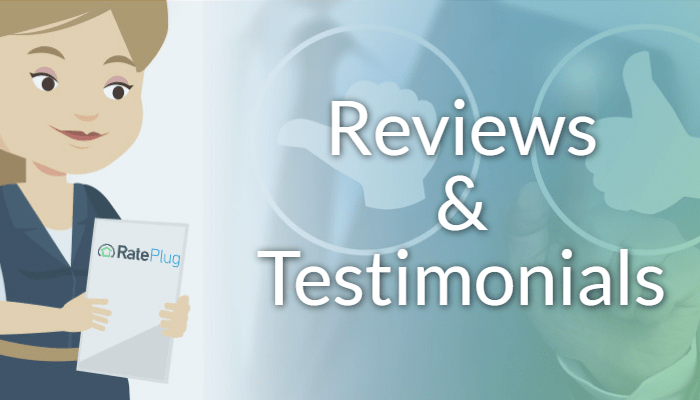 For lenders, the cost of RatePlug is low (see pricing) – monthly subscriptions start at less than $40 per month (read RatePlug reviews and testimonials) This can also be valuable in your marketing automation efforts. 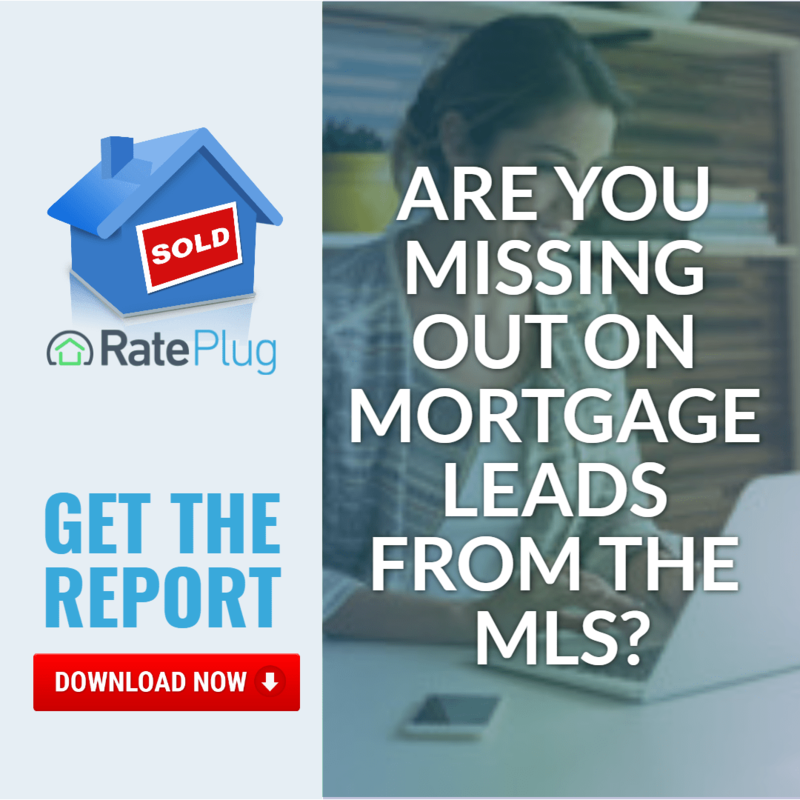 By using a service like RatePlug, lenders can display their payment and branding information within the MLS — which increases the chances agents will send that information to homebuyers. That’s going to be your strongest tool to generate more leads. Because RatePlug’s technology is fully integrated within the MLS, it has the ability to pre-qualify all properties available within the market. This becomes valuable to all parties involved in the home buying process (agent, LO and homebuyer) and gives them all the information needed about financing the property.